If you want an ample time to breathe and unwind away from home, then I suggest you visit Bonhomie Leisure and Resort. It is situated in Banay-Banay, Davao Oriental mainly at the National Highway, Puntalinao. It is highly accessible because it is located just along the highway. 1. 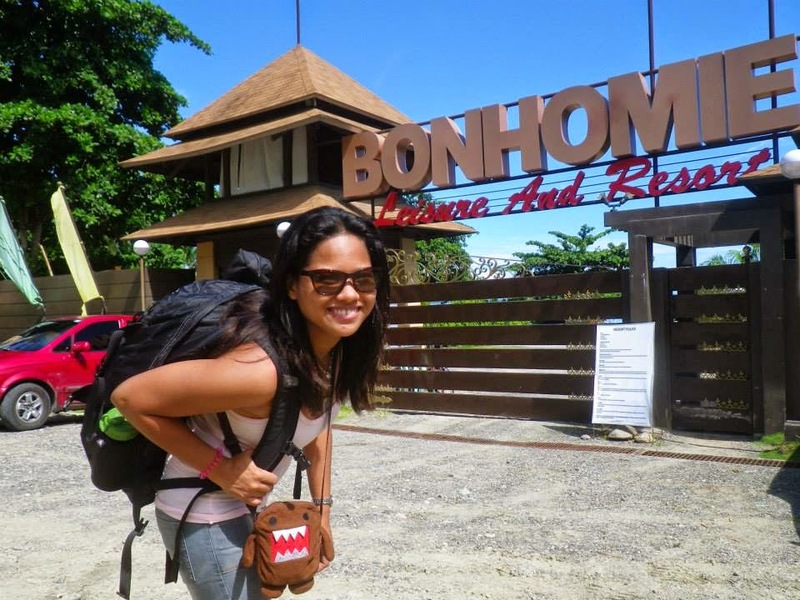 If you are from Davao City, it will take 3-4 hours for you to arrive at Bonhomie. 2. Ride a bus or a commuter van via Davao-Mati or vice versa. 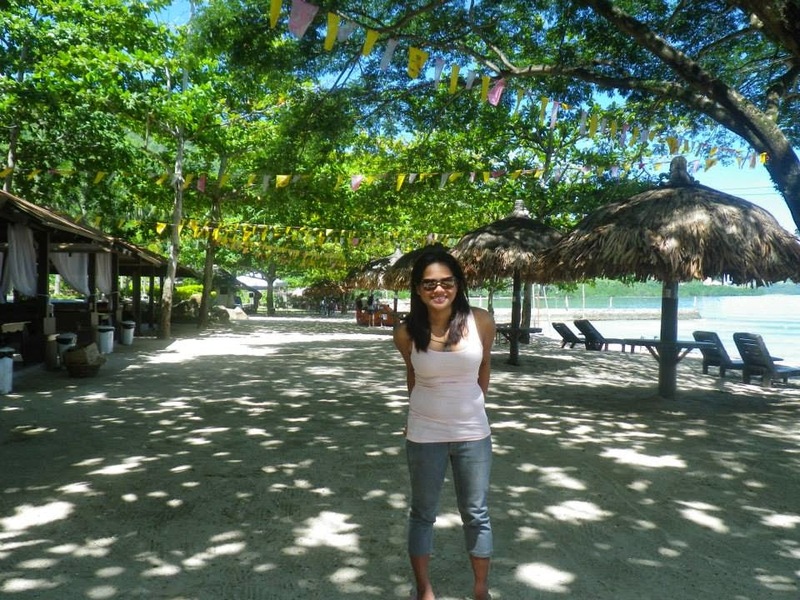 Senior Citizen: 80php for day tour and 145php for overnight. 6. 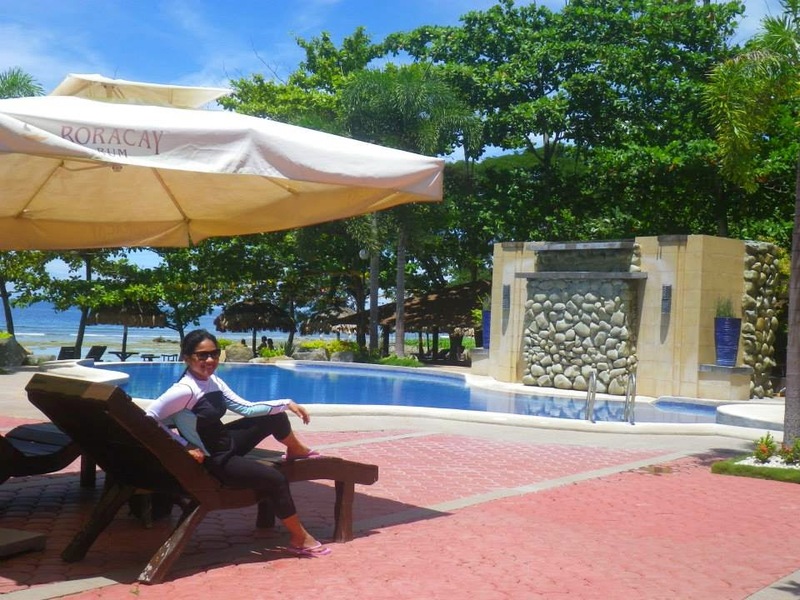 A well-maintained infinity pool is available for adults and children. 7. A floating cottage is worth-a-try as a long as you know how to use the light raft provided to reach the area. 8. 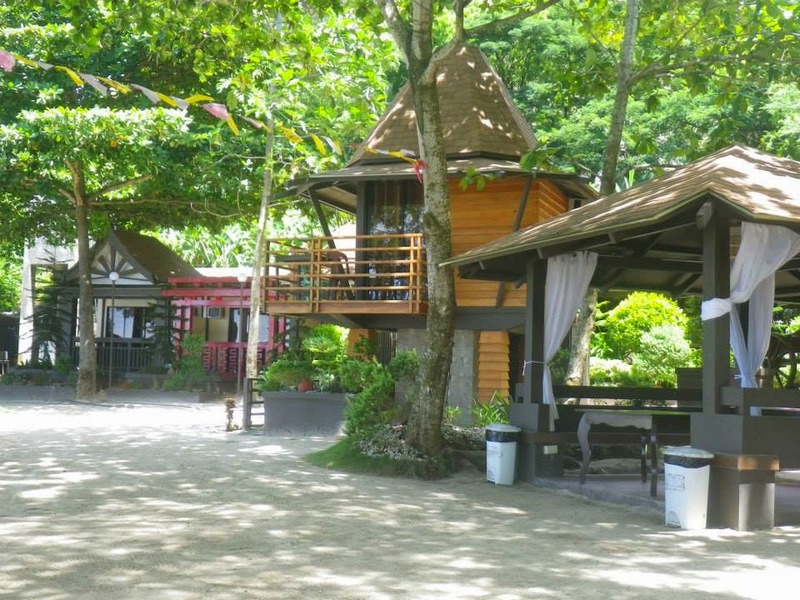 You have 5 options for cottages: Beach hut (200php), Big (600php), Small (500php), Driftwood (1200php), and Floating (free but not for overnight stay). 9. You can use your own tent for free given that you will rent an open cottage like Beach hut. 10. I suggest you go on weekdays rather than weekends.. However, they are open during 6AM-9PM (weekdays) and 6AM-10PM (weekends).